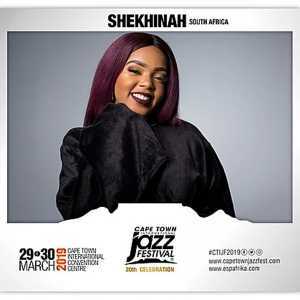 The annual Cape Town International Jazz Festival 2019 gig on Greenmarket Square is always a treat to watch and here’s the CTIJF Free Concert line-up. 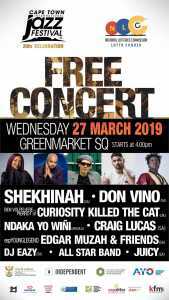 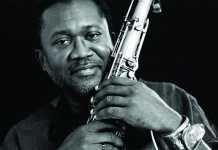 This year the free jazz concert in Cape Town takes place on Wednesday 27 March, 2019 from 4pm. 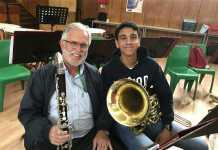 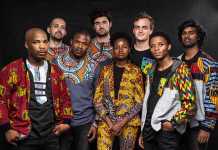 Giving back to host city Cape Town with the annual Free Community Concert is essential to organisers of the Cape Town International Jazz Festival 2019 (CTIJF). 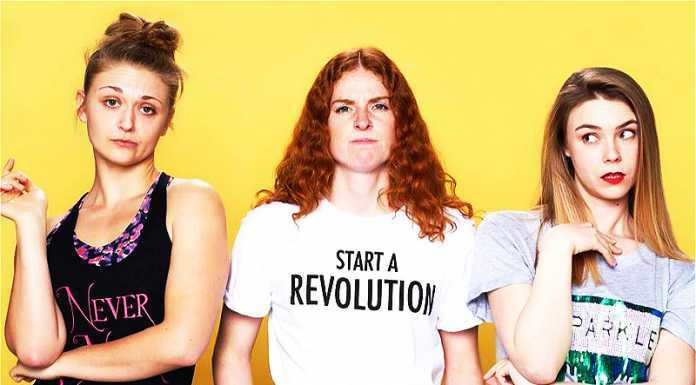 This unique open-air event is one-of-its-kind in the city, with international and local performers from around the globe entertaining crowds of locals and visitors on Greenmarket Square. 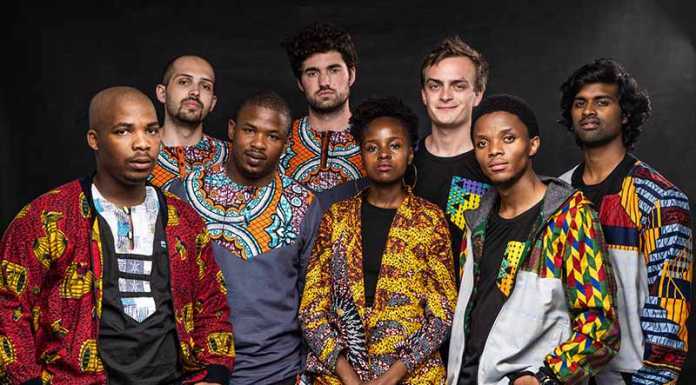 See the final programme announcements for the Cape Town International Jazz Festival 2019 artists.